Bassett Furniture chests are the perfect items for people desiring functionality and style when it comes to storage. We manufacture a wide array of beautiful chests that are designed to store all of your favorite items neatly and practically. 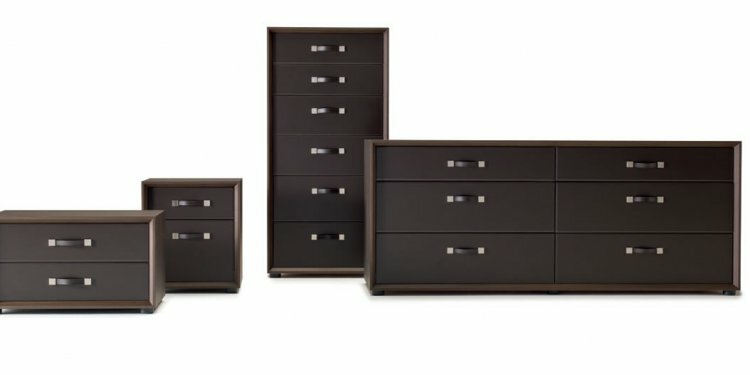 Whether you seek a short chest that can sit at the foot of your bed or are looking for a taller chest that can store all of your clothes, at Bassett, we are happy to offer you a huge selection to choose from. We have chests that are designed to match any style from antique to modern to sophisticated. Additionally, we offer an enormous selection of finishes to choose from, so that you are sure to find a chest that will match your existing bedroom furniture. Each of our chests is intended to not only serve your aesthetic and functional needs, but our chests are designed to stay in your family for generations. Quality craftsmanship and careful attention to detail are the keys to creating exceptional chests, and Bassett Furniture achieves exactly that. Our collections capture the spirit of comfortable classicism and blend the past and present into a pleasing modern day living environment. While traditional in design, it is not in attitude, and it reflects a refined lifestyle with abounding hospitality. Our chests are inspired by fine, European antiques and its grandly scaled design features graceful lines, carved details, a deep Cognac finish and Antique Brass finish hardware. Its six drawers include a cedar-lined bottom drawer and hidden storage behind each top drawer. With chests that are designed to match any style, whether your taste is antique, contemporary, uptown or sophisticated, Bassett Furniture’s chests feature an enormous selection of finishes and styles to choose from to make it easy to match existing décor.